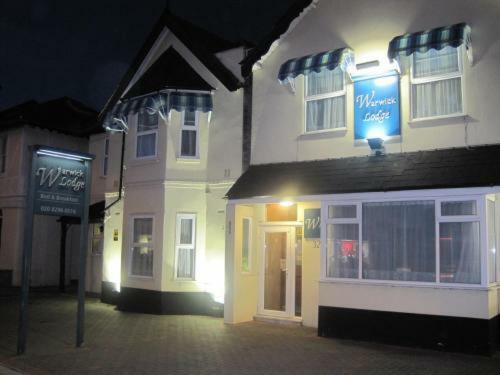 We offer a wide range of hotels near Wimbledon from cheap accommodation to up market luxury hotels. 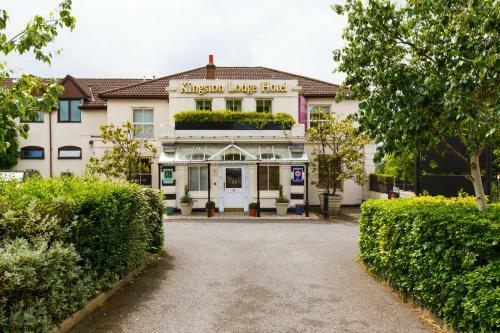 Search our database of hotels to find the lowest rate for your stay closest to Kingsmeadow. Located on the edge of Royal Richmond Park, the 4-star Brook Kingston Lodge Hotel features 67 bedrooms, a private indoor courtyard and a conservatory-style restaurant. Located on the banks of the River Thames and opposite Hampton Court Palace, The Mitre Hotel offers guests large luxurious rooms, riverside dining and limited free parking. Hampton Court Rail Station is also a 2-minute walk away.